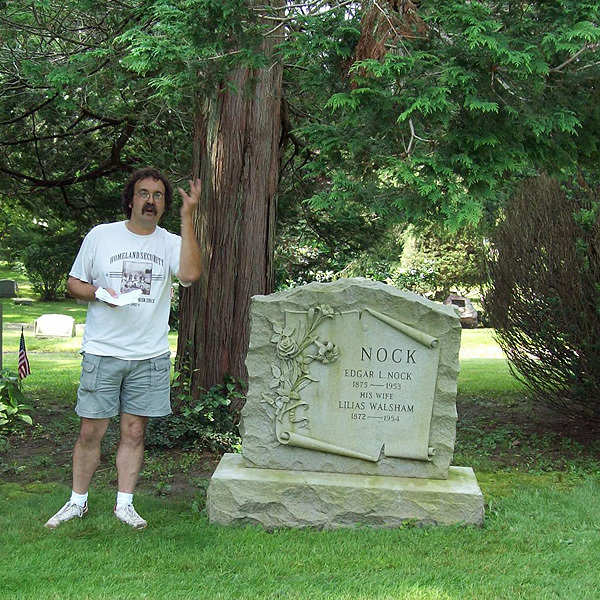 Tim Cranston, local historian offers fascinating tours at the cemetery. Join him over the summer for a Saturday morning easy and informative “Walk in the Park”. Visit the final resting place of South Quidnessett’s people containing some of North Kingstown’s oldest and remarkable headstones in Section 29. A master story teller, Tim Cranston, will introduce you to numerous “Folks of Note” resting within the gates of Quidnessett Memorial Cemetery including the inventor of the Bostich stapler, the Wickford pharmacist turned famous photographer, the much misunderstood founder of the Exeter School for the Feeble-Minded, the richest man and mill owner for which Davisville was named, and much more. 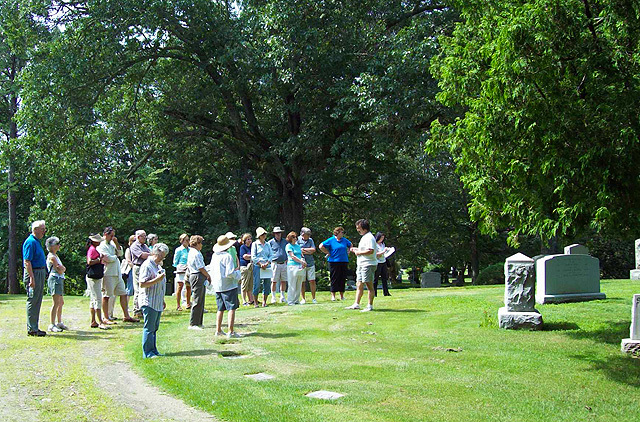 This fascinating tour is a special treat for history buffs, locals and lot owners of Quidnessett Memorial Cemetery alike. 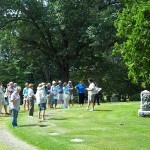 To find out when historical tours at the cemetery are scheduled visit our Community page. To request a tour of the cemetery for your group. Use our Contact Form to Sign Up.